Established in 1990, Livewire is a successful, award-winning PR and integrated communications agency based in Surbiton, Surrey, just outside London. We specialise in the education and technology markets and create powerful and highly targeted campaigns spanning all communication channels for our clients in these flourishing sectors. 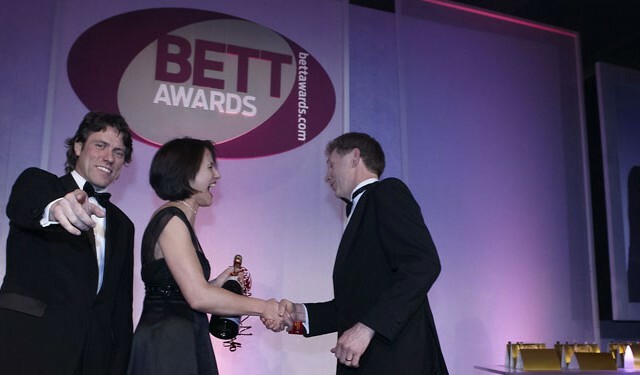 We’ve produced great results for our clients in education, which has helped us to build a large and diverse portfolio of customers spanning public sector organisations, associations, ICT suppliers, publishers, schools, multi-academy trusts, further education colleges and universities. Our technology PR campaigns have been highly successful too, attracting a diverse and inspiring range of clients to our door, from start-ups through to NASDAQ-listed electronics giants. 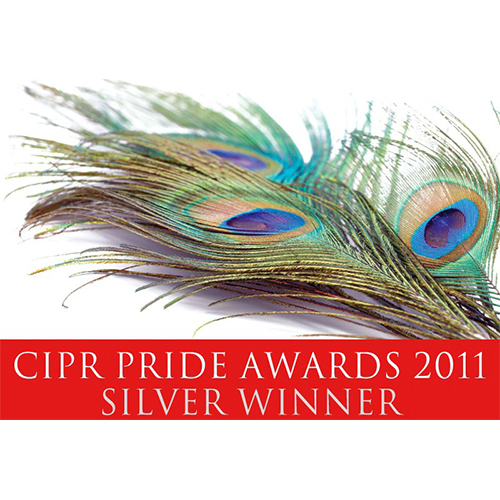 For all of these clients, we have two big advantages which few other PR agencies can offer. As former education and technology journalists with years of experience, we not only have in-depth knowledge of the media, stakeholders and the ever-changing political landscape, but we also know exactly how the media works and how to spot and maximise opportunities for our clients. But these days, PR agencies need even more than this. With the explosion in online and digital communications, used by an increasingly tech-savvy audience, the old route of banging out a press release just won’t cut it. That’s why we take an innovative and creative approach to every single project we carry out. We use all channels of communication to maximise exposure for our clients – from the traditional print and broadcast, to online, social media, viral, events and speaker opportunities – all designed to build good stakeholder and influencer relationships. Not forgetting informative and engaging blogs, newsletters and online content to generate interest and repeat visits to clients’ websites. Across all of these channels, we create, launch and monitor high impact PR and integrated communications campaigns that engage target audiences and build market awareness. Most important of all, our PR activities for our clients consistently generate considerable amounts of interest in them and their activities, which typically lead to a boost in sales and represent significant ROI. Perhaps this is why we have always enjoyed high levels of client retention and referrals. In other words, our clients like our focus on measurement and evaluation, and our firm commitment to long-term results. And they like to tell other people about them too. 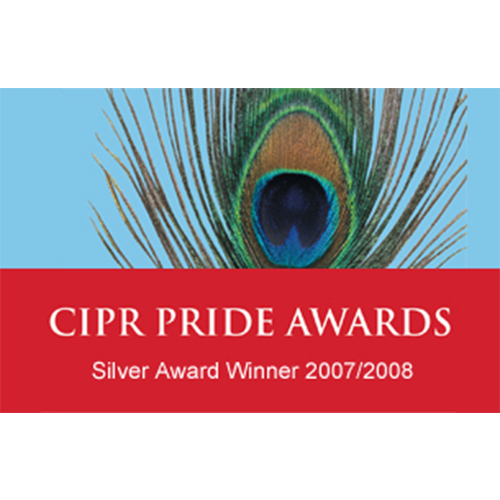 This approach works for clients and it’s helped us to pick up nine PRide Awards from the Chartered Institute of Public Relations (CIPR) our professional body.